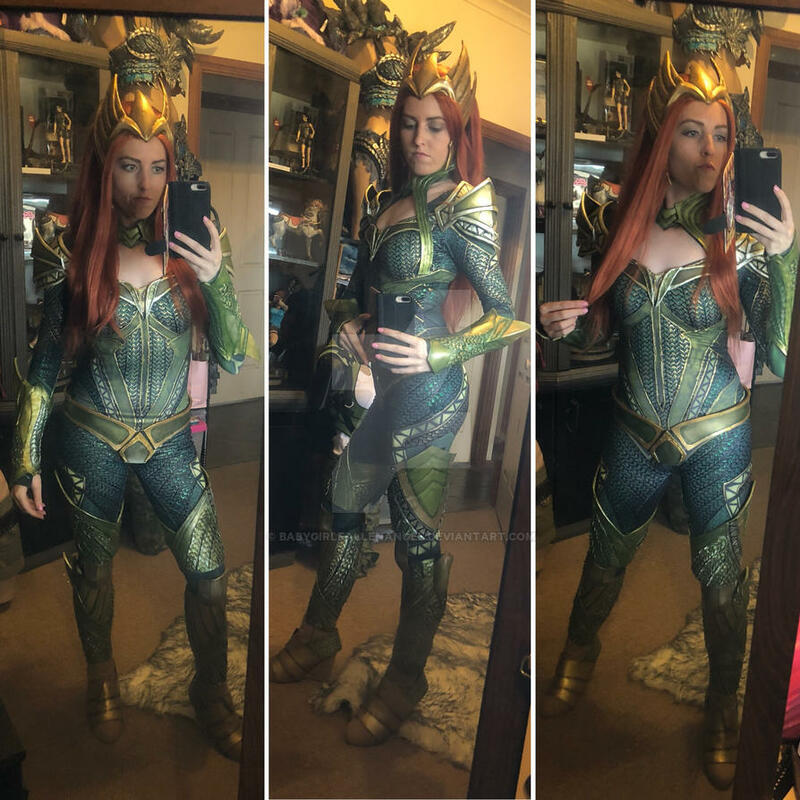 Here's some selfies of my Mera cosplay! There's been an awesome influx of viewers to my DeviantArt profile so thank you! Favourite cartoon character: Marsupalami!! haha yeah who else remembers him? 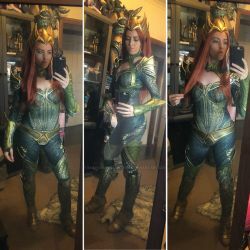 Personal Quote: Not mine but a fave: "All my doors are open to you...except the one's that are closed"
Awesome cosplays and sweet drawings. Your really pretty and your eyes are so beautiful. You are most welcome. Be well my lady. love your makeup work tiffany. welcome to Deviant Art! you have awesome pencil skills, i hope to see more soon.